I'm leading a kid's art activity and trunk show at the Wing Luke Museum, for their Family Fun Day workshop! I will be there from 11:30-1:30 on August 15 to do a painting demo and group drawing activity. Big thanks to May Nguyen for the great opportunity! 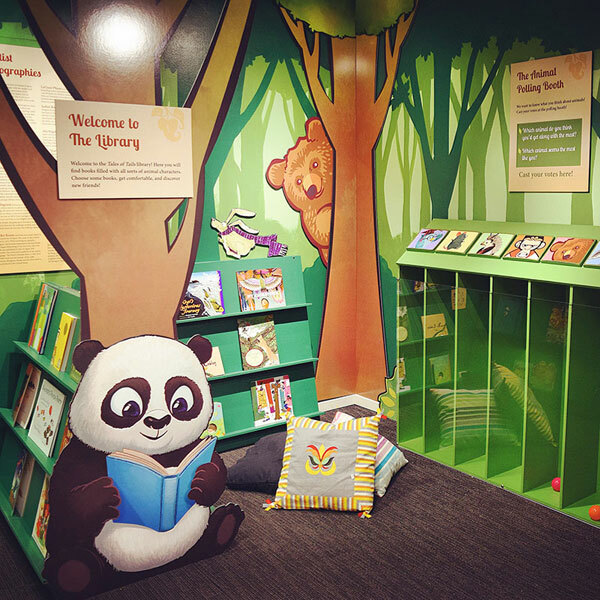 The event will mark the grand opening of their new exhibit, "Tales of Tales: Animals in Children's Books." I had the pleasure of serving on the planning committee for this exhibit, along with my husband Sam LaMonica and my friends Ken Taya and Rodney Bambao. Check it out on 8/15, it's going to be great! I painted the reading Panda bear!